I’ve found the most unforgiving article of everyday clothing – when it comes to cycling – to be jeans. They’re thick, warm and don’t typically offer enough give or stretch for riding comfortably – making it hard even to get your leg over the saddle. 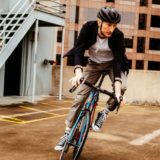 It’s unsurprising, therefore, that there’s a multitude of cycling clothing manufacturers out there who have gone on the pursuit of creating jeans that boast functionality suited to cycling. 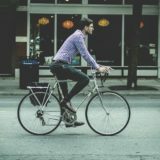 Indeed, while I knew of maybe six or seven makers of ‘cycling jeans’, I came across in excess of 15 different manufacturers – from various corners of the globe, while conducting research on this topic. 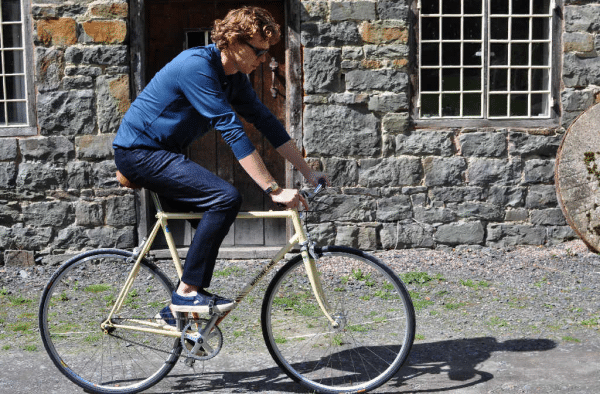 In this post below I’ve picked out five of the best jeans for cycling for both men and women, as well as a few others that are worthy of further investigation. First though, what features should you be looking for in the perfect pair of cycling jeans? 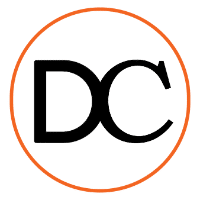 Gusseted/reinforced crotch – jeans generally wear down on the crotch faster than any other place – especially when cycling – so a gusseted or reinforced crotch really is crucial to ensure your jeans last the test of time. Slimmer fits are better – less to get caught up in your chain. One name that came up time and time again when asking about people’s favourite bike jeans was that of Swrve. 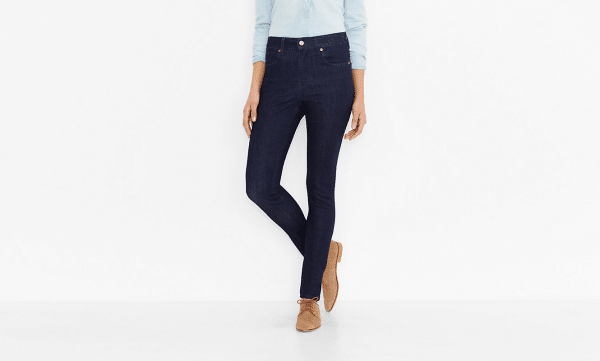 There are currently six models in the Swrve jean range, with products ranging from skinny to slim and regular fit – meaning there is plenty of choice regardless of body shape or style preference. Swrve’s Cordura regular fit jeans – available for £80 – are a great example of why the Swrve range is so popular; they feature a seamless gusseted crotch, articulated knees, reflective detailing and a slight rise on the back. Basically, these jeans tick box after box. 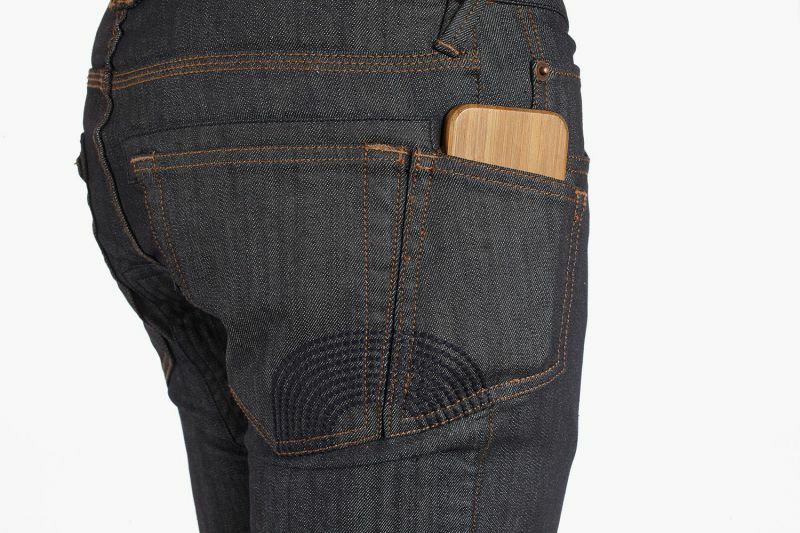 If you want a sturdy pair of bicycle jeans with plenty of pockets, look no further than Osloh’s Traffic Bicycle Jean. These are truly premium pants with a gusseted crotch, and reinforced materials on the potentially weakest spots for cyclists. These bike jeans are made from 12oz denim, made up of 99% cotton and 1% spandex, but that 1% goes a very long way. You can read a full review of the Osloh Bicycle Jean here. 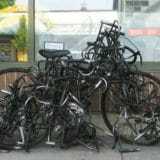 Undoubtedly the most famous producer of cycling jeans are Levi’s and their ‘Commuter’ range. The 504 jeans (£85) seem to be very well-received across the board with rave reviews, while the skinnier 511’s – which were exceedingly popular upon release – have been questionably redesigned to their detriment by Levi’s (here’s hoping they revert back to the originals). 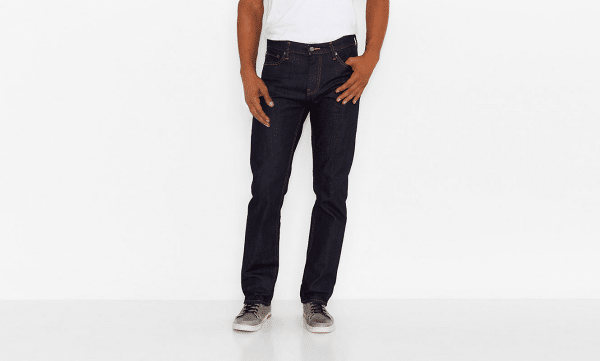 Nevertheless, the 504’s are a joy to behold when it comes to cycling in jeans with a water-resistant stretch fabric, a highly durable material, reflective detailing, U-lock waistband storage and a higher back raise packaged in a straight leg fit. No messing from Rapha: durable, fast-drying, added stretch and branded reflective detailing on the right leg when rolled up shows that these are certainly some of the best cycling jeans around. Undoubtedly though, the £150 price tag is going to be hot enough for many people to pass up on these otherwise solid cycling jeans. 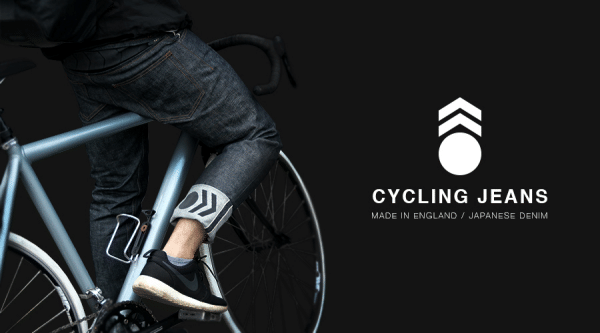 Resolute Bay are a British start-up whose primary focus is on cycling jeans – so unsurprisingly their jeans are packed to the rafters with functionality. 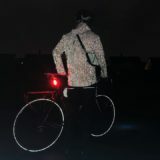 The key identifying feature of their cycling jeans is the expandable reflective rear for when you’re cycling – it’s a good idea that is also discreet when you’re off your bike. Prices range from £40 to £159 and for your buck you get five pockets, the zip-up ripstop reflective back yoke, 12oz raw Japanese denim, reflective arrow when rolled, rivets and bar tacks at key stress points and reinforced pocket bags. You can read a review of the excellent Resolute Bay NX1 Cordura Cycling Jeans here. Outside our top five though, there are also various other very good cycling jeans for men out there. 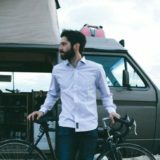 Muxu’s Slim Fit jeans (£80) are great and durable as are Endura’s Urban Jean (£75.99), while American brands Osloh, Cadence, Club Ride, Dish and Duer, Proof, Upright Cyclist and especially Ligne 8 also provide great offerings. If you’re looking for a pair of jeans that are not necessarily built for cycling, but have a bit of added stretch, then the limited edition Howies Kukori Jean (£99) are also recommended. 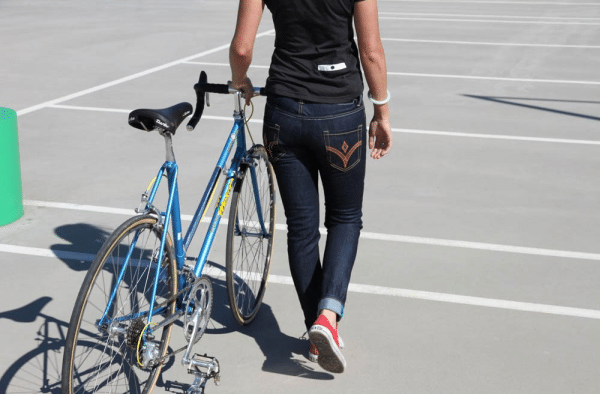 Elizabeth provided a rave review for these back in December, and they remain probably the best cycling jeans for women out there. 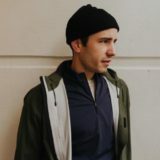 American-based Ligne 8’s ever expanding range of stylish clothes you can cycle in continues to impress, and with shipping to the UK seemingly free, there’s no reason not to task advantage of their collection regardless of your location. 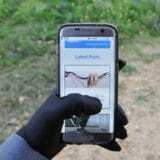 As for the jeans, they are water resistant and made from flexible material perfect for cycling. The look and feel of them are also in line with ‘regular’ jeans, so you certainly won’t look out of place on or off the bike. 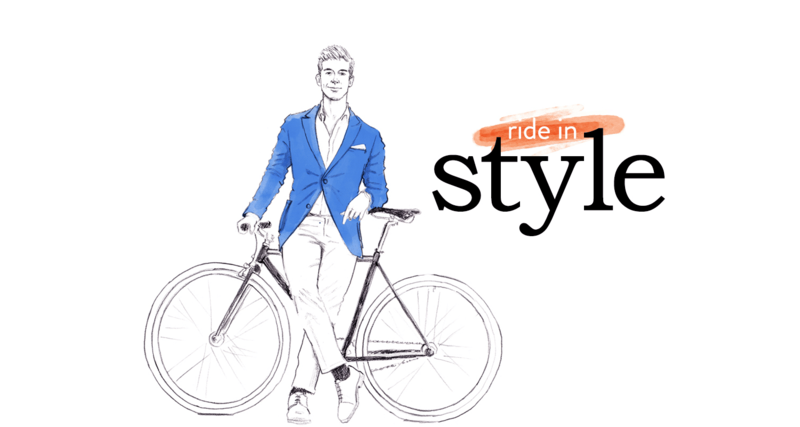 Another US brand providing great options for ladies on bicycles, and their range of trousers and jeans for riding in is highly extensive and impressive in equal measure. 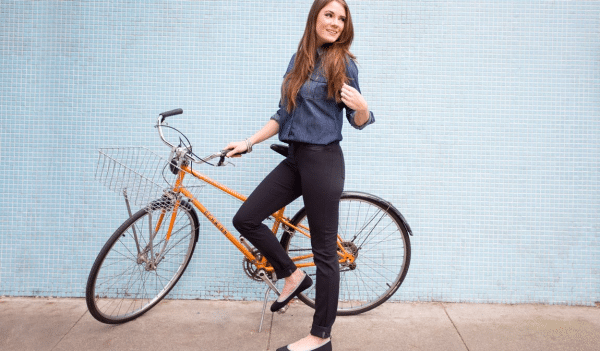 The Black Bike to Work Skinny Jeans ($118) are certainly worthy of further investigation, being water and soil repellent, providing a four-way stretch, a gusseted crotch and all wrapped in a very flattering and stylish design. Free delivery to the UK is available when you create an account. Available from Victor and Liberty, Creux’s slim fit cycling jeans are created from a lightweight material and feature 2% lycra as well as being – like the BetaBrand range – water and soil repellent. A higher cut at the back and deeper pockets also see these slim fit jeans make the cut as some of the best options out there. Another solid effort from Rapha with these mid-rise, skinny-cut women’s cycling jeans that are fast-drying, stain resistant and hardwearing enough for regular riders. There’s also offset seams for extra comfort, as well as branded reflective detailing when the right leg is turned up. Levi’s finally extended their Commuter range into the female market in April and have received mixed reviews since. The lack of a reinforced crotch and U-lock holster – as featured in the men’s range – were disappointing exclusions, although that’s certainly not to say this range is a complete dud. Again, Elizabeth checked these out when they came out (and you can read more about them here), and while the quality isn’t necessarily the highest on the market, you’ll struggle to find a more flattering pair of jeans when it comes to fit. Although not specifically designed for cycling, Howies Skinny Jeans (£75) offer plenty of stretch in the material – certainly making them better than any regular jeans out there. Elsewhere, Dish and Duer have a fine range of denim products available. What jeans do you cycle in? Do you have any particular favourites? Comment below.